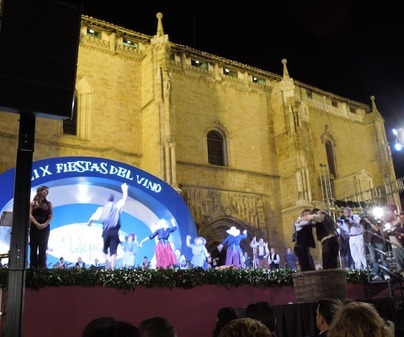 As the home city of one of the most important wine protected designation of origin in Spain, Valdepeñas celebrates for a week the Grape Harvest Festivities with more than a hundred cultural, sports, recreational and religious events, offering concerts and tastings all over the city. 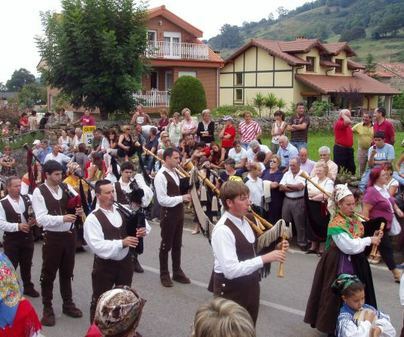 Significant is the “Ciudad del Vino” Music Band National Event that brings together different bands, which parade in passacaglia around the city. 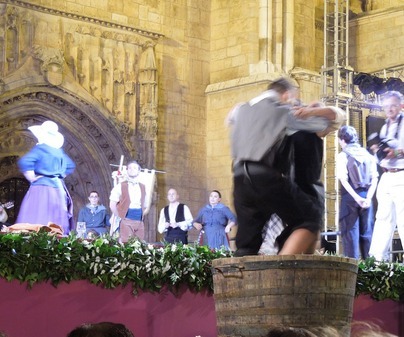 As well as the “Ciudad del Vino” Folk Festival, different groups light up the nights, with star concerts during the last weekend. The important International Exhibition of Plastic Arts, with a Gold Medal award for a prominent artist, is the most important celebration during the Grape Harvest Festivities devoted to pictorial art. It is not the only one, as there is also a Painting Contest on the Asphalt and the Open-air Painting Exhibition. The workshops addressed to the youngest members of the family are usually held in the morning, complemented with afternoon shows so that they also have their share of these festivities. 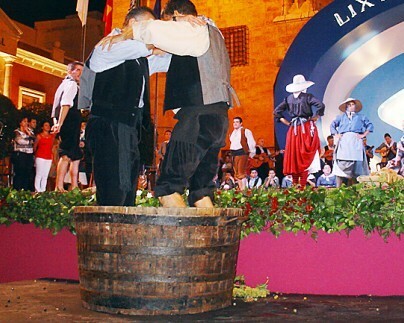 Grape Harvest Festivities are held along with the patron saint’s festivities. 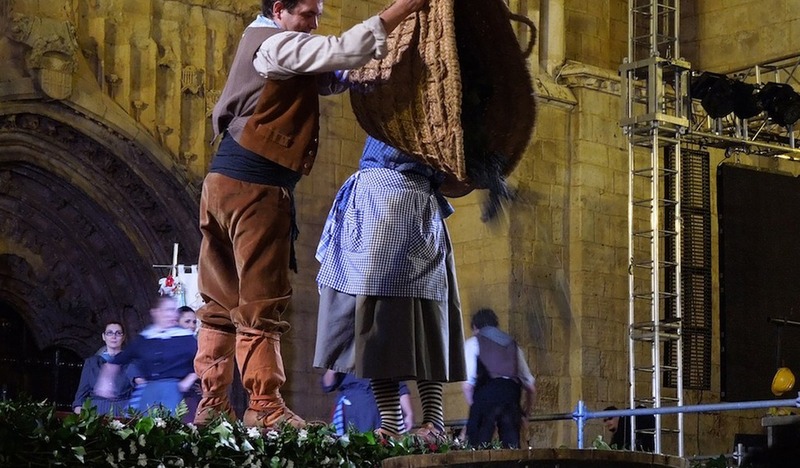 The events in honor of the Consolación Virgin also include the introduction to the Lady of the children born that year, the offering of the first grape-juice and a floral offering with the hymn composed to that end for the Patron saint. The last Sunday in the afternoon there is a procession around the whole city. 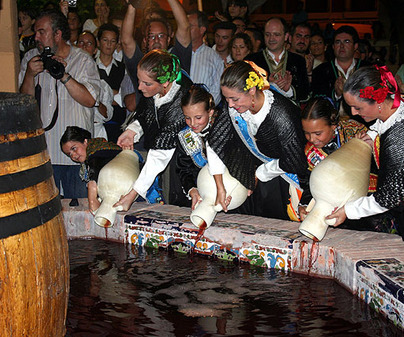 Tasting workshops, the regional limoná contest (a drink made out of white wine, sugar and lemon) and the contest of local dishes are an important part of the festivity. The Fiestas del Vino poetry reading is making its way over the last few years, along with the Brindis Poético (poetic toast) and the award to the Vintager woman of the year. Football tournaments have its prominent place in the festivities, likewise the chess tournament and the traditional bullfight. Besides, new activities are introduced every year, such as the Lacermaker’s Event and Bodegas Real Short Film Festival, among others. The first week in September. 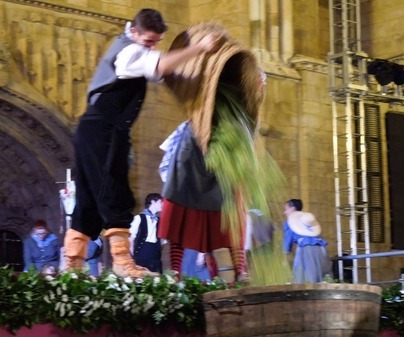 Please check the annual programme at Valdepeñas town hall web page.